Living Statues - Neil Drover - agency for live music, presenters and entertainers. 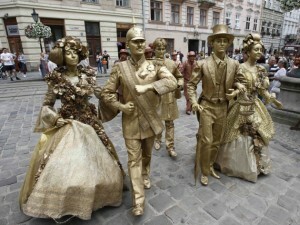 Living Statues come in many forms and can be adapted to suit any occasion. Great for shopping centres, drinks receptions and outdoor events.